Well I guess people can move on with their lives now. 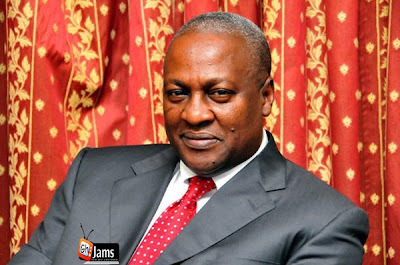 As short and precise, the supreme court of Ghana has refuted claims by NPP and has declared that John Dramani Mahama is still the president of Ghana. One Love, One People. Let peace prevail.